OTTAWA — Putnam County Prosecuting Attorney Gary Lammers has placed deals on the table that would remove charges of involuntary manslaughter against two women indicted in the death earlier this year of a resident at a Pandora nursing home. The women have three weeks to accept the offer. 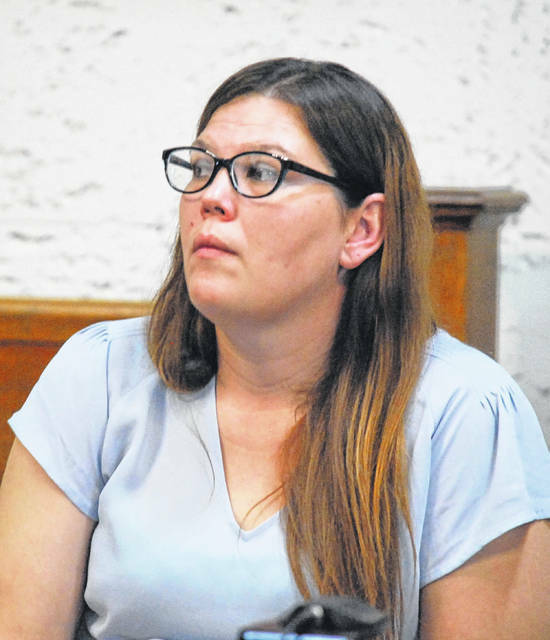 Rachel R. Friesel, 36, and Destini M. Fenbert, 20, both of Pandora, appeared in Putnam County Common Pleas Court Wednesday afternoon with their respective attorneys. The women sat before Judge Keith Schierloh during a joint hearing, at which time Lammers made his offer. Both women were employed as nursing aides at Hilty Memorial Nursing Home in Pandora and were charged in connection with the Jan. 7 death of resident Phyllis Campbell, whose body was found outside the facility in frigid temperatures. According to an investigation performed by the Ohio Department of Health, Friesel and Fenbert admitted to falsely documenting bed checks at 2 and 4 a.m. on the day in question. Friesel and Fenbert pleaded not guilty in May to single counts of involuntary manslaughter, third-degree felonies; forgery, felonies of the fifth degree; patient neglect, second-degree misdemeanors; and gross patient negligence, first-degree misdemeanors. Lammers on Wednesday said if the defendants agreed to plead guilty to the forgery and patient neglect charges, the state would dismiss the involuntary manslaughter and patient neglect counts. The prosecutor said he has been in constant contact with Campbell’s family and that they are “on board” with the negotiations. Schierloh set Aug. 22 as the cut-off date for the prosecutor’s deal to be accepted. 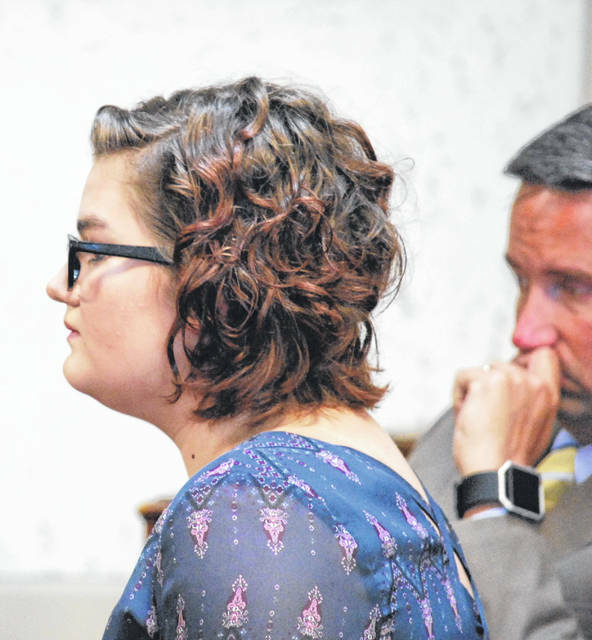 A third defendant charged in connection with Campbell’s death, 32-year-old Megan Schnipke of Columbus Grove, is due in court Friday. She is charged with one count of forgery, one count of gross patient neglect and one count of patient neglect. Lammers said Schnipke also would be presented with a plea deal when she returns to court. This entry was tagged HiltyDeath. Bookmark the permalink.